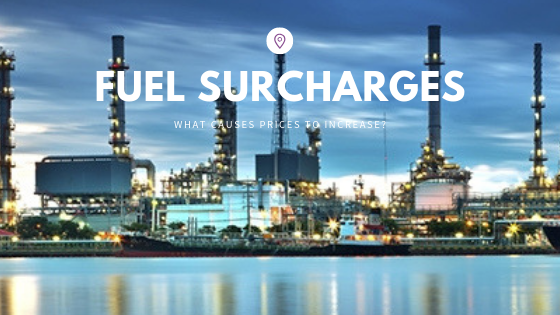 Fuel Surcharges: How do they affect the supply chain? The topic of dedicated logistics operations, whether in transportation or warehousing and distribution, typically elicits an array of responses ranging from “why wouldn’t we just do it ourselves” to “I can’t imagine trying to do this ourselves”. 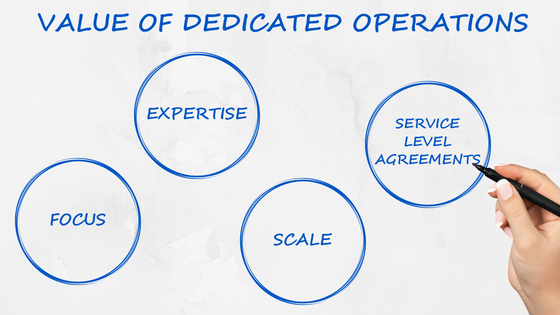 Truth is, dedicated operations aren’t for everyone, but for many small and mid-size manufacturers outsourcing these logistics functions to a 3PL allows the manufacturer to work on growing its core business and increasing the value provided to their customers. As the freight market continues to evolve and tighten, carriers can be more selective about the freight they accept. 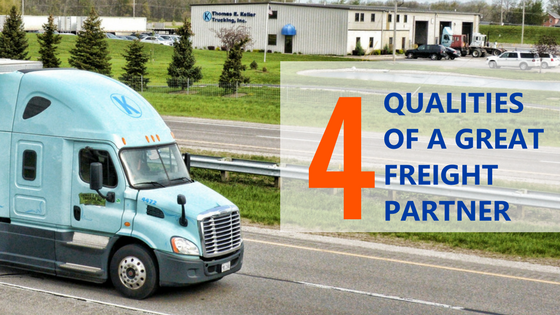 As a shipper, making your freight more favorable to carriers will ensure you have capacity when you need it most. 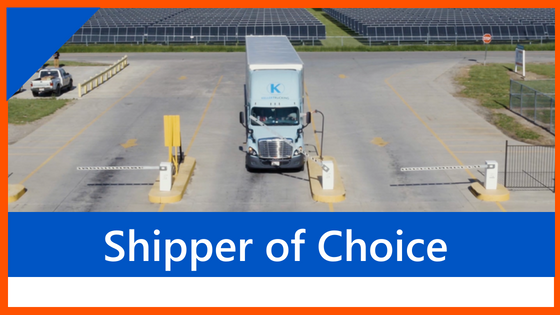 By following payment terms, being flexible with delivery schedules, providing visibility to your carriers, being up front with expectations, providing driver amenities, and keeping the lines of communication open will make you a shipper of choice to your carriers and therefore, your freight is more likely to selected by a carrier when capacity gets tight. As a logistics professional for over 20 years, I've seen many changes take place on the transportation side of things. Think back to the late 1990s; email was just starting to become mainstream in the business world, the internet was gaining popularity, and the smart phones we now rely on to get through our entire day was a pay phone; unless of course you were Zack Morris. Business relationships were built on face-to-face interactions with open dialog about each party's pain points and strategies. The goal was working together to both become more efficient, and to be better suppliers to customers. Email, the internet, and of course our smart phones have easily made us all more productive. 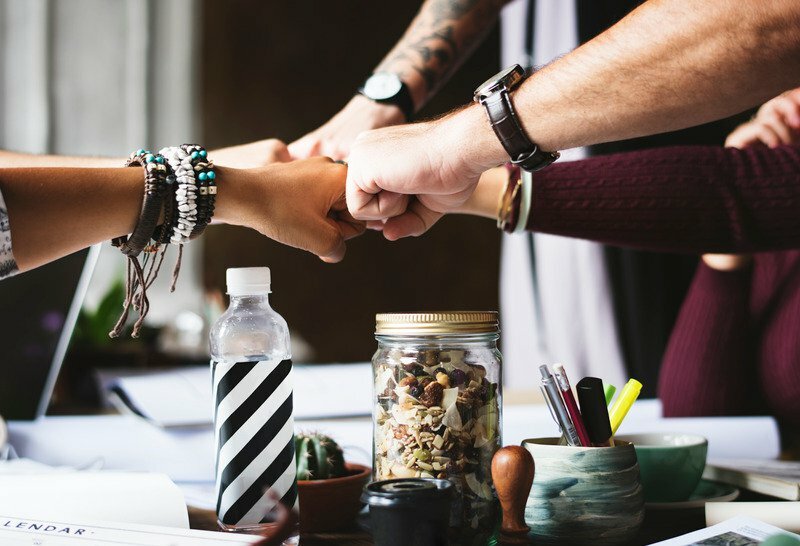 However, the face-to-face business interactions that now take place on our electronic devices make the idea of a partnership seem more like a one-way street. 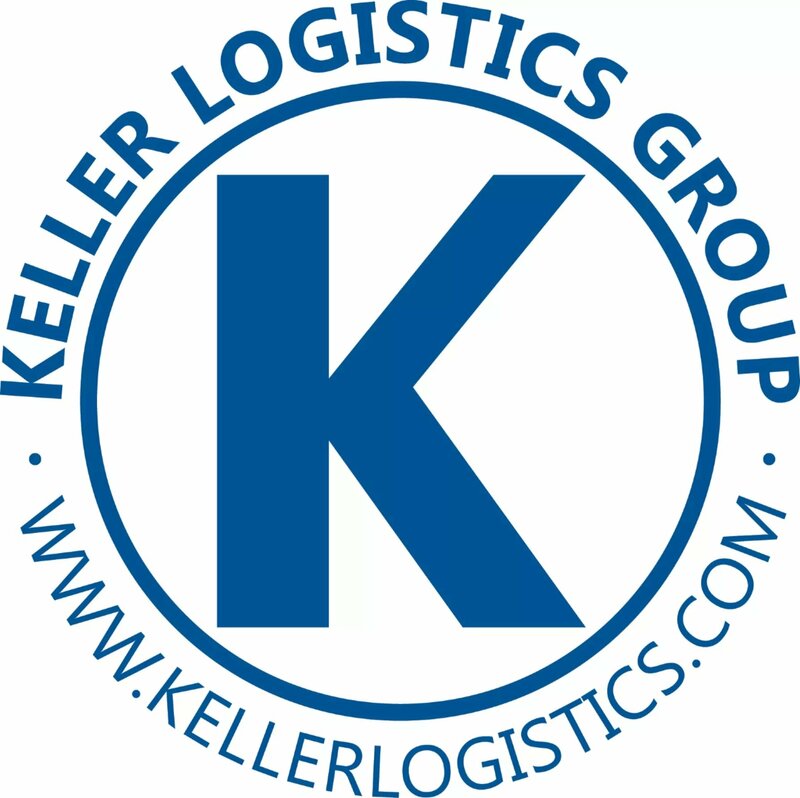 As the Vice President of Sales at Keller Trucking, and the person who approves the rates for all of our truckload freight, I find it interesting how the use of dropped trailers at customers' facilities has increased over the years; and that shippers expect carriers to view the use of dropped trailers as just a cost of doing business. 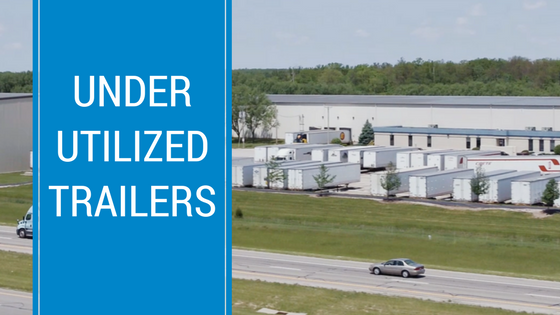 The truth is that carriers prefer not to drop trailers, but we have to due to restricted shipping and receiving hours or the customers' lack of resources to unload and load efficiently. In today's market, a typical 53' van trailer can average as much as $28,000. Keeping your total costs at a minimum by utilizing that trailer as much as possible during its 5-year life span is of great importance. When it comes to moving your product from point A to point B, there are many ways to get the job done. You can manage your own transportation with a private fleet, have your customers manage their own freight, manage your transportation with for-hire carriers, use a freight broker, or any combination of these. 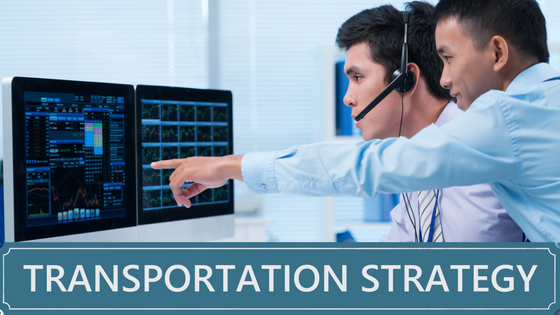 In this post, I'm going to go over a few reasons why freight brokerage needs to be part of your transportation strategy. Trucking Info's Evan Lockridge recently wrote an article, For-Hire Freight Continues Setting New Records. In this article, Lockridge reviews the economic indicators to explain the consecutive quarters of rising prices in the freight market. "The Freight TSI (Transportation Services Index) measures the month-to-month changes in for-hire freight shipments by mode of transportation in tons and ton-miles, which are combined into one index. Over the last nine months of 2017, the index rose 6.8% with three quarterly increases. The increase of 2.8% in the fourth quarter was the largest quarterly increase since 2.9% in the first quarter of 2013." On January 30th, 2018, we at Keller Trucking were informed that we are one of 20 for-hire trucking companies in the US or Canada that can bear the honorable distinction of Best Fleets to Drive For! This annual award is produced by CarriersEdge, in partnership with Truckload Carriers Association. The benefit this award brings to our driver recruiting efforts is probably obvious, but the benefits to our trucking customers are not so self-explanatory. So here are my 6 reasons why customers benefit from using fleets that are the best to drive for. 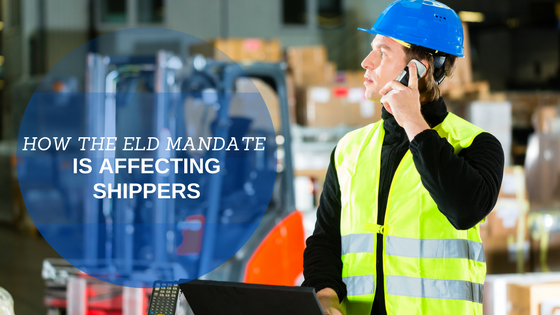 On Monday, December 18, 2017 the ELD Mandate went into effect. The industry is adjusting to another regulation. So now that ELD’s are in place, what effects are we seeing thus far? 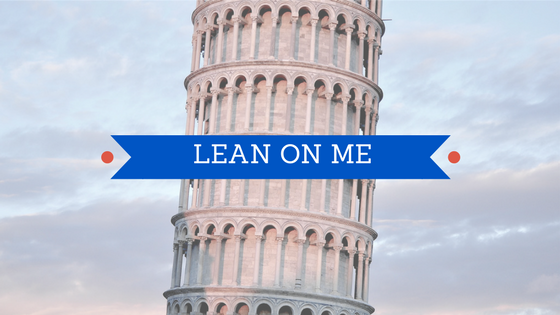 To previously compliant carriers, there is no change, business as usual for the most part. However, our Keller Trucking fleet indicates there is an increase in weigh stations pulling trucks in to verify that ELD’s are in use; which opens up the driver and carrier to more opportunities for full blown inspections. On the other hand, small carriers that are new to the ELD game have seen a dramatic impact as they are not able to drop and hook in their network, as most do not have the equipment or steady rounds to do so making them live load or unload at each stop. Which adds time to an already ticking clock. In our prior blog post, It’s the Final Countdown to the ELD Mandate, we discussed the effects that the new regulation may have on the industry, focusing especially on shippers. Since the transportation/logistics/supply chain is not mutually exclusive, disruptions in one area of the chain can affect the entire process.